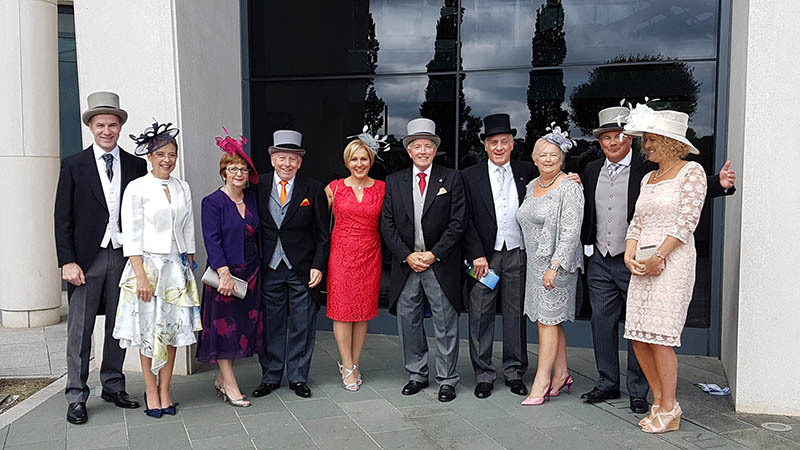 NGK customers have enjoyed a right royal day out at the World’s greatest horse racing meeting, the Investec Epsom Derby. The Derby is recognised as the world’ premier flat race with Sir Lester Piggott being the most successful jockey, winning nine times over the one mile, four furlongs and six yards Surrey course. first running of the race over a mile on Thursday, May 4, 1780.